This museum will be located in the old Townhall located in the town’s Plaza del Recreo. 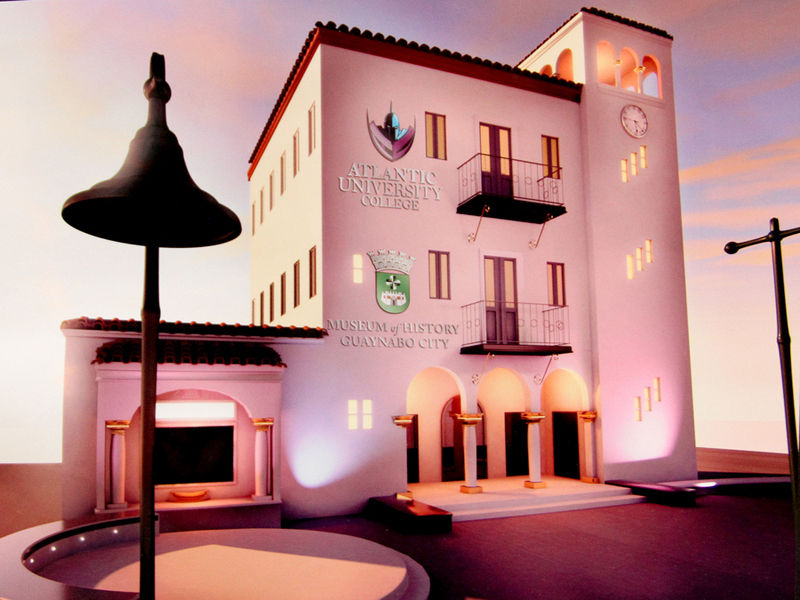 It was granted to the Atlantic University College which will set it up as a museum of the history and culture of Guaynabo. This nonprofit institution is committed to the acquisition, conservation, exhibition and dissemination of the heritage of the Townhall of the municipality, for purposes of study, education, recreational, research, publications, and educational and artistic activities.